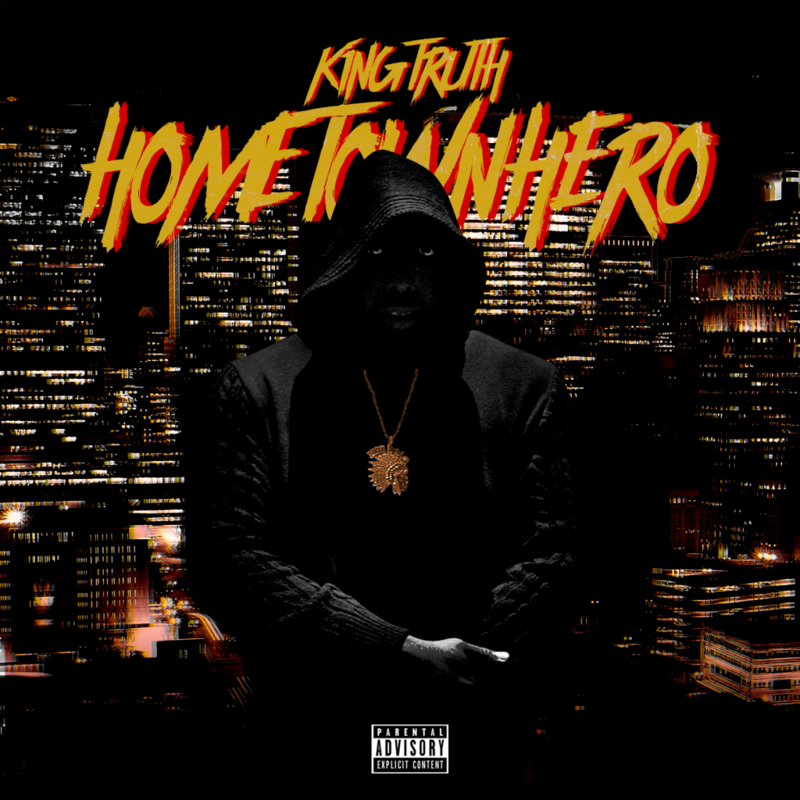 A veteran rapper and elegant ambassador for his city, the philanthropic generosity of Houston’s King Truth (aka Trae Tha Truth) matches his prolific musical output. Revisiting a cut from 2017’s Tha Truth Pt. 3 to commemorate the anniversary of a friend’s death, Trae mourns his friend Money Clip D in “Can’t Get Close,” his latest video. Pressing play on a collection of home movies, the rapper reminisces over a soulful instrumental, watching archived footage and visiting his friend’s grave in the cemetery. Premiered as a WorldStarHipHop exclusive, “Can’t Get Close” follows the release of Hometown Hero, his tenth studio album, which came out on Friday. Reflecting on the aftereffects of Hurricane Harvey, Hometown Hero kicks off with “What About Us,” a poignant track with a video with a cameo from Beyoncé, which shines a spotlight on the still-struggling city, noting that though the news cycle has moved on, there are many people who still need aid. he poignant intro lends heft to the rest of the album, in which King Truth returns to his impossibly self-assured self, recruiting Young Thug for the manic “Don’t Know Me,” which premiered earlier this week in XXL, trades bars with Mozzy on “No Pressure,” and shows off his smooth singing voice on the laid-back “I Got It On Me.” Last week, Billboard premiered “Better Dayz,” an endlessly funky track featuring an appearance from T.I. 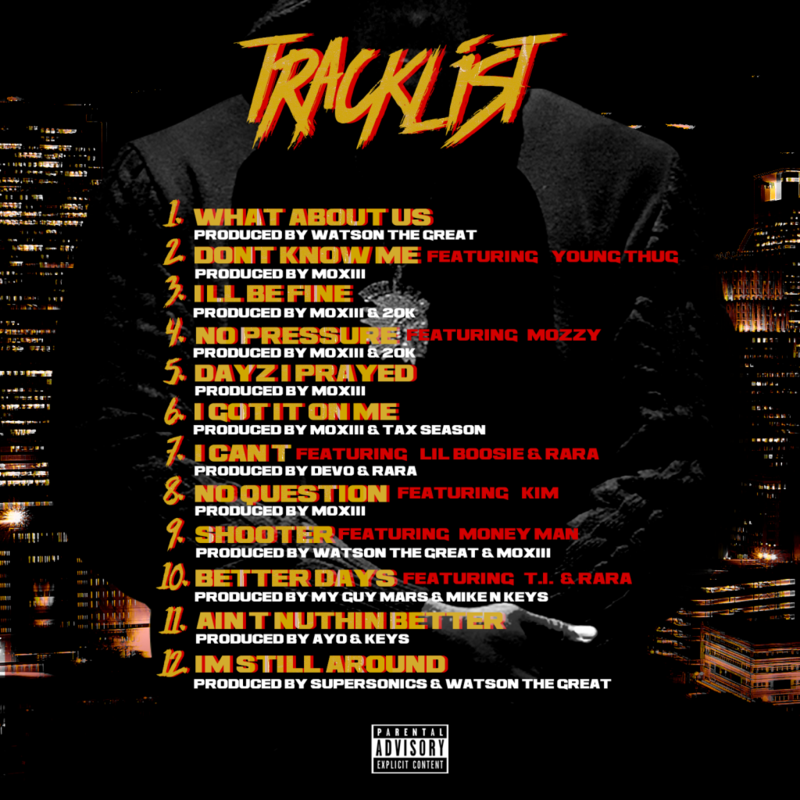 Featuring additional appearances from Boosie, Money Man, Ink, Kim, and RaRa, Hometown Hero arrived last week via EMPIRE.